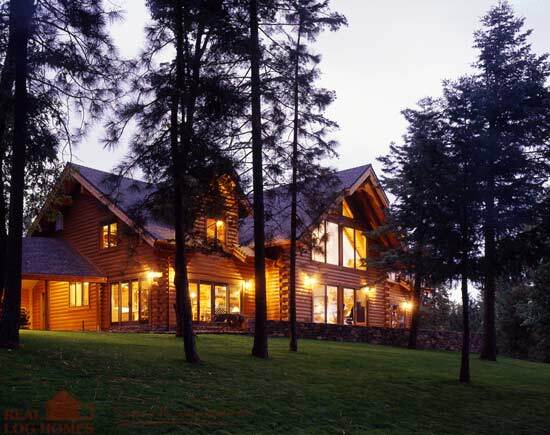 Since 1963, Real Log Homes has had what it takes to turn your vision into a reality. 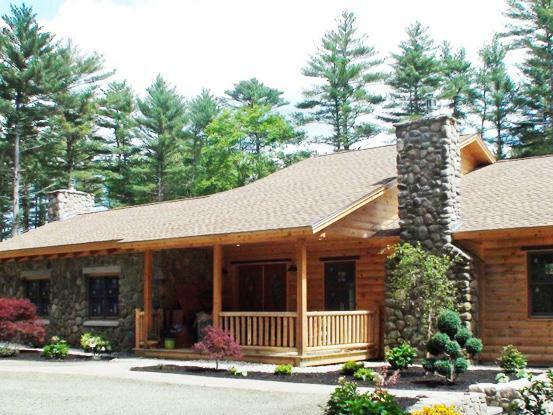 From our online gallery of floor plans designed by our award winning in-house design staff, to our network local Independent Representatives nationwide and globally, we know how to make the log home building process stress free and rewarding. 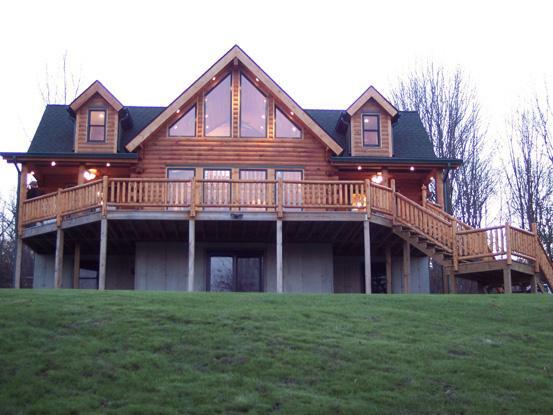 Since 1963, Real Log Homes has had what it takes to turn your vision into a reality. 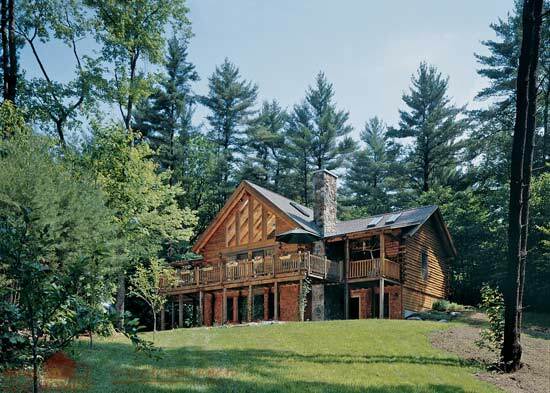 From our online gallery of floor plans designed by our award winning in-house design staff, to our network of nearly 100 local Independent Representatives nationwide and globally, we know how to make the log home building process stress free and rewarding. In fact, our experience with over 30,000 successful projects has led us to develop a program to help keep your project on track. 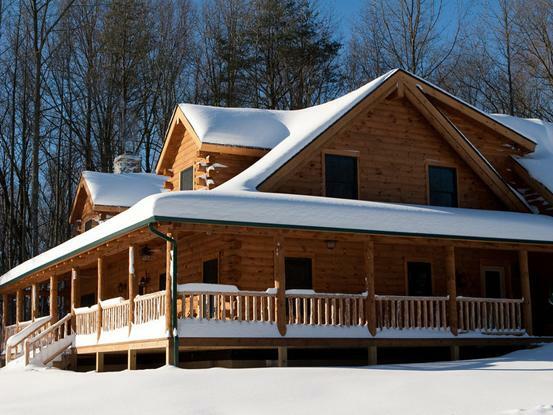 We’ve been helping people like you discover how nice it is to come home to the peace of mind that comes with owning a REAL LOG HOMES® brand log home. Let us help you create that special place in your heart. 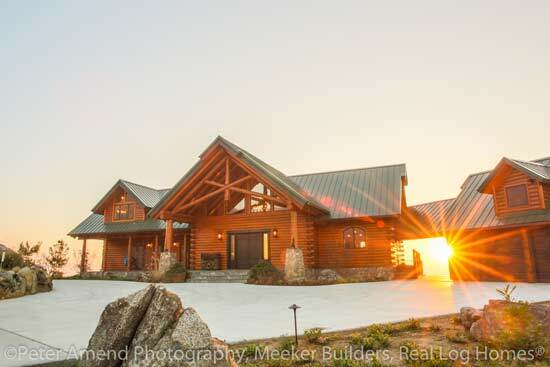 Call us for an Independent Representative near you or visit our website, and discover the REAL LOG HOMES® experience for yourself. 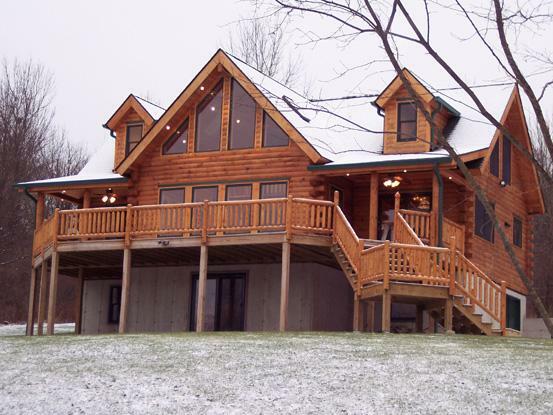 What are some of the reasons Real Log Homes® is the best choice for your log home or cabin? 1. 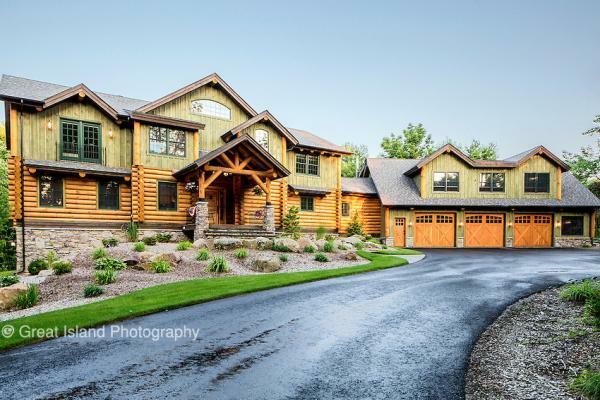 Experience: We have been designing and building log homes for over 53 years, which has taught us a lot about what lasting quality truly means. 2. In-House Design Department: We have an in-house design department. Our incredibly talented designers have a combined experience of over 100 years! 3. Local Representatives: We have independent representatives across the US and Canada. These representatives often have model homes to tour. They have local knowledge and expertise, and many are builders. 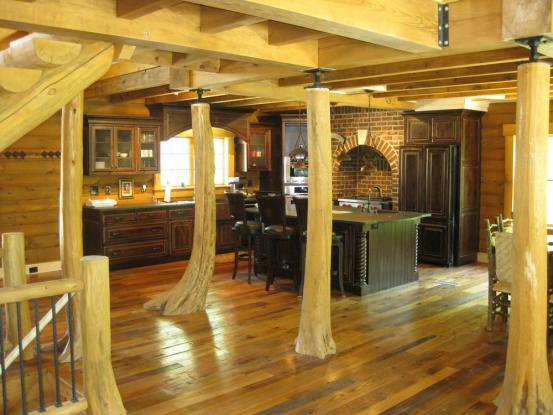 Find your local Real Log Homes representative. 4. 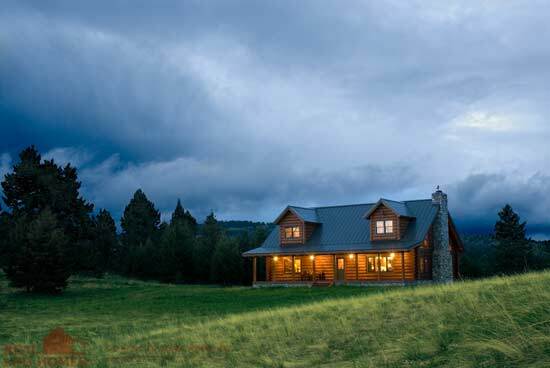 Advanced Technology Combined with Old World Craftsmanship: We manufacture our pre-cut log homes with advanced computer controlled machines. Every log is hand-inspected by one of our skilled craftsmen, and our Hundegger cutting machines are the best there is when it comes to exact precision. The more precise the cutting, the tighter the home is, and the more money you’ll save. 5. 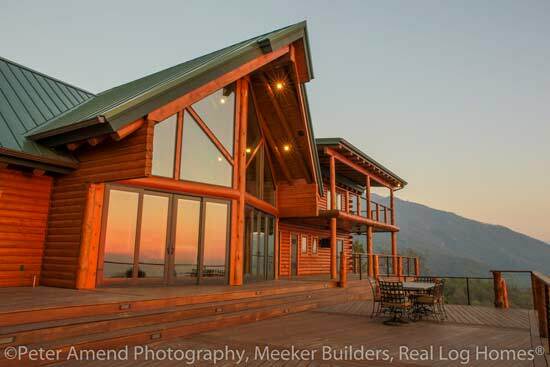 Quality Materials and Interlock™ Joinery Building System: Real Log Homes packages come with many available options and choices, from log shapes and profiles to rafter and joist styles. Our Interlock™ Joinery System helps create a more weatherproof and draft free home. 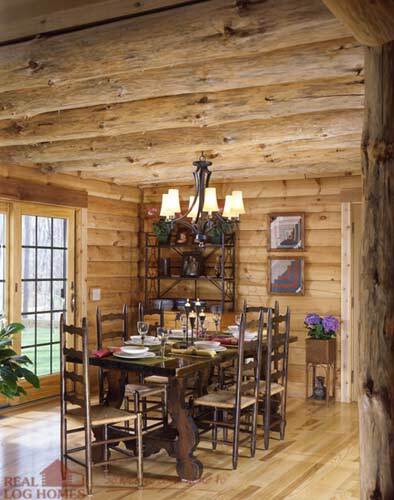 Real Log Homes is also always on the lookout for new independent representatives to work locally with customers. We have openings in many different geographic areas for hard working individuals or businesses who share the same values for excellent customer service from concept to completion and after. 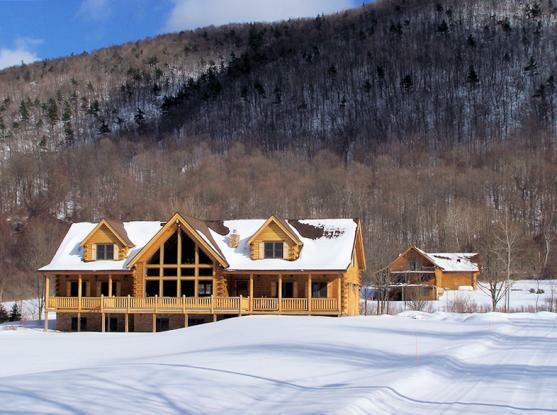 It is important that applicants are knowledgeable about log home building and will provide homebuilders the support needed throughout their entire building experience.